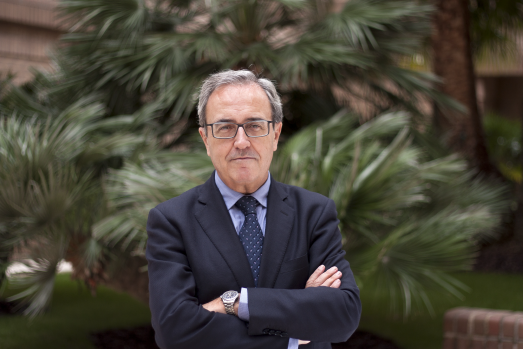 Dr Pérez graduated (1973, with special honors and National Graduation Award) and obtained his PhD in Economics at the Universitat de València (1977). He is Professor of Economic Analysis at the Universitat de València (1986) and Research Director of the Ivie (since 1990). He has published 75 books in collaboration with others, and more than 200 book chapters and articles in international and Spanish specialized journals. He has completed six periods of research productivity, participates in European projects and has directed more than a hundred research projects.